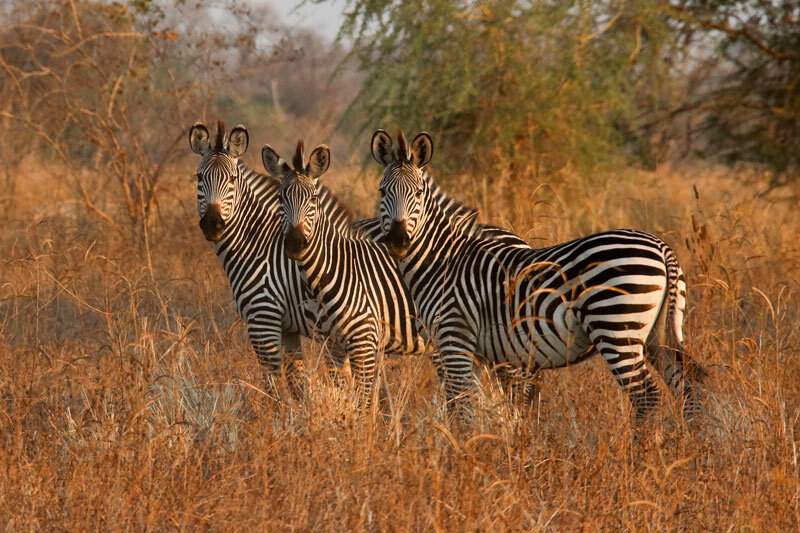 If you are looking for an expertly guided walking safari; an absorbing mix of tracking, stalking & observing Africa’s wildlife on foot – this is for you. 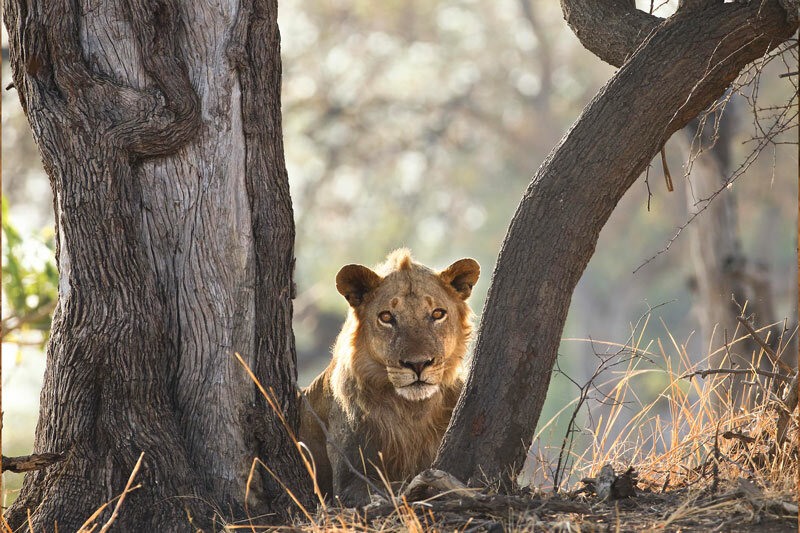 Deb Tittle, one of Luangwa’s most experienced guides, invites you to explore the bush with her from Mapazi Camp in a remote and undisturbed corner of South Luangwa National Park – one of the most iconic wildlife sanctuaries in the world. 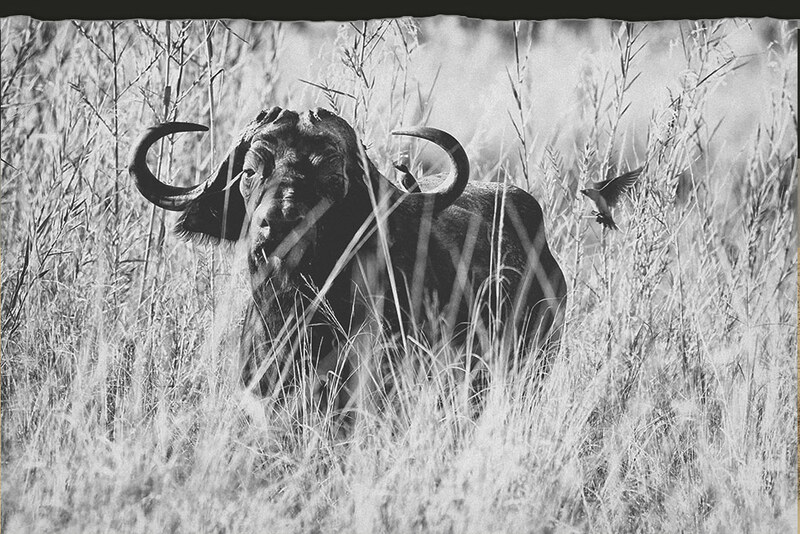 Surefoot Safaris operate exclusively from their tented bush camp, “Mapazi”. 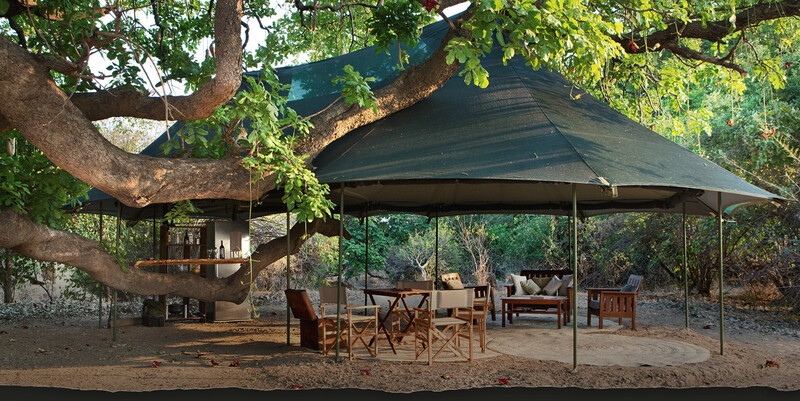 Nestled under mature trees on the banks of the Luangwa River, Mapazi provides an authentic camping experience with a few essential comforts. 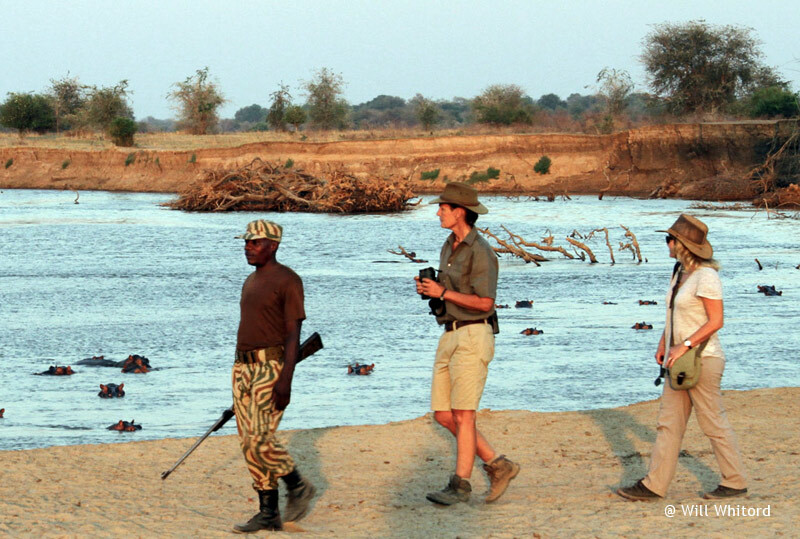 Walking with Deb you will explore Luangwa’s unspoilt wilderness; tracking big game, watching magical birdlife and uncovering some of natures’ best kept secrets. 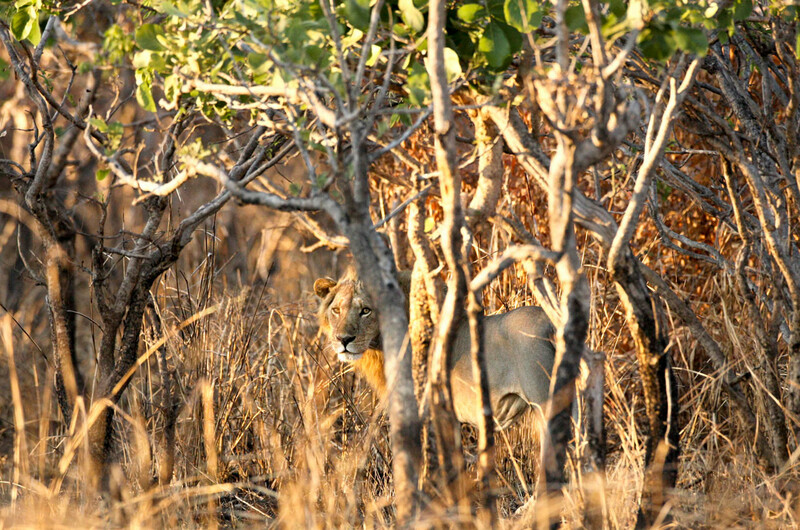 Exploring the bush on foot promises a unique blend of excitement and serenity. 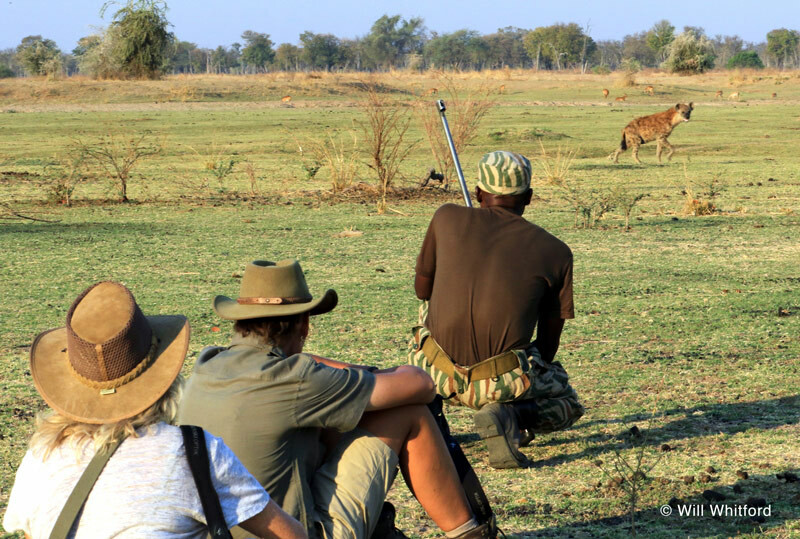 You are intimately involved in the interpretation of signs and sounds; slowly developing your own tracking skills and an appreciation of how to best negotiate a path through Africa’s iconic big game. 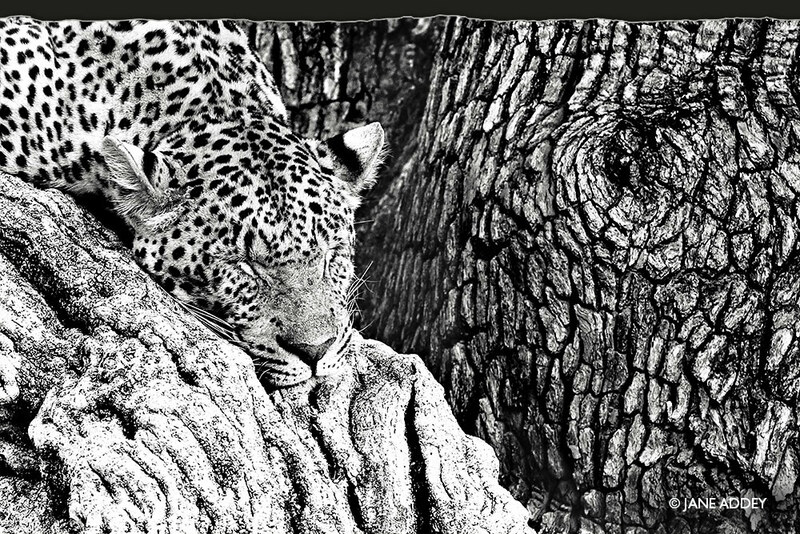 It’s fun, absorbing and relaxing ……..
Deb has a uniquely flexible approach to the nature of a safari walk; following each day’s action as it unfolds, she builds the experience around the abilities and interests of her guests. 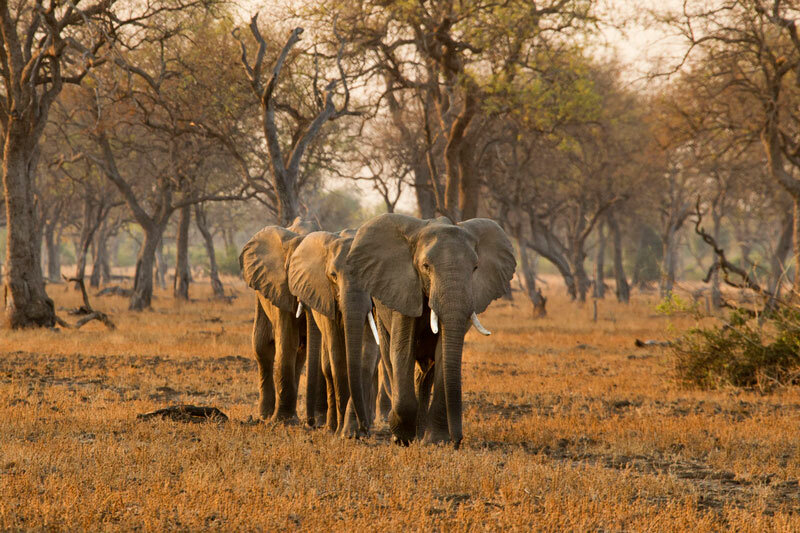 Morning walks will kick off early to maximise the cooler temperatures when wildlife is most active – a tactical tea stop en route allows for rest and a good chat. 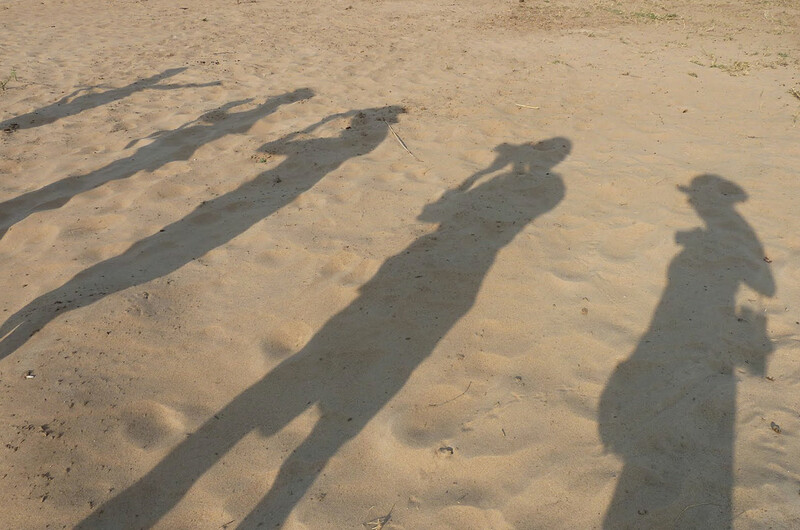 Afternoon walks will cover less ground enjoying the beautiful light before sunset. 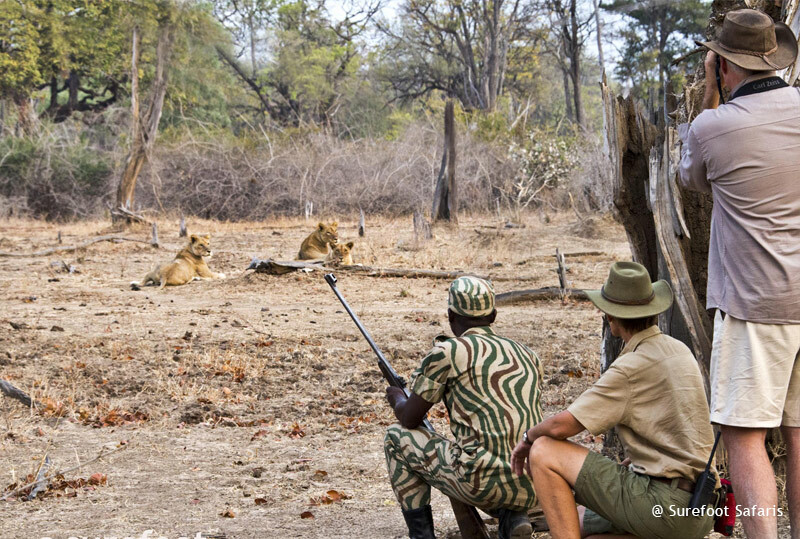 Mapazi Camp is open from the 1st of July to the 19th of October 2019. 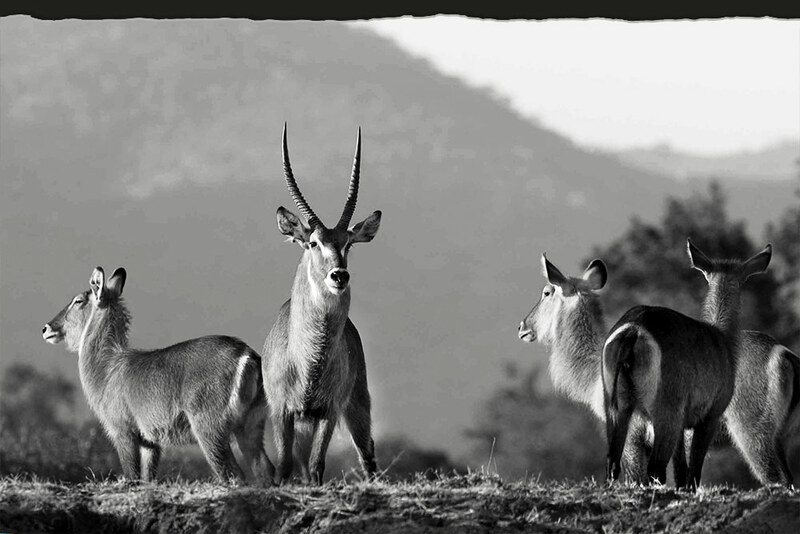 Surefoot Safaris recommend that guests stay at Mapazi Camp for 3 or 4 nights. 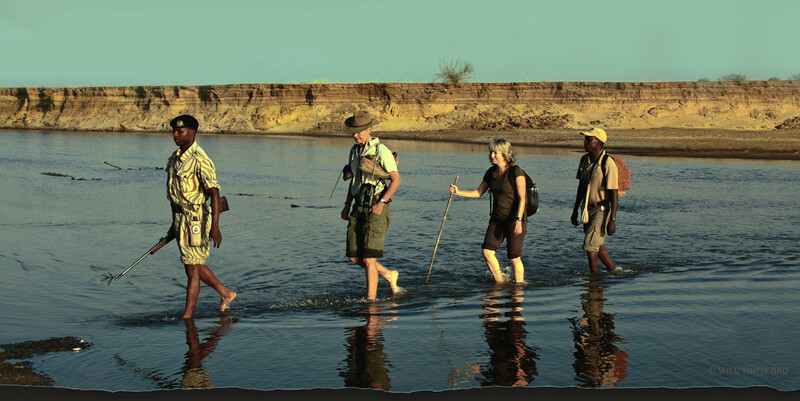 To book your walking safari experience please contact us for full availability. 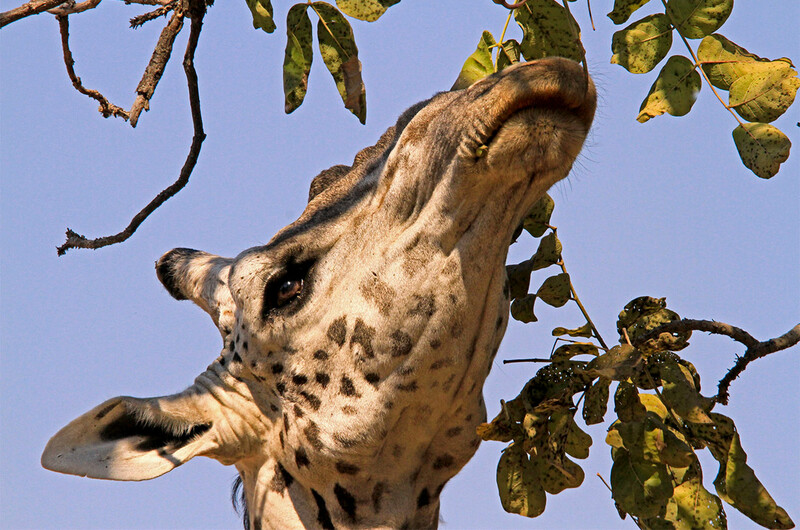 Includes: Accommodation, all meals and drinks, expertly guided walking safaris in South Luangwa National Park, laundry and local road transfers. 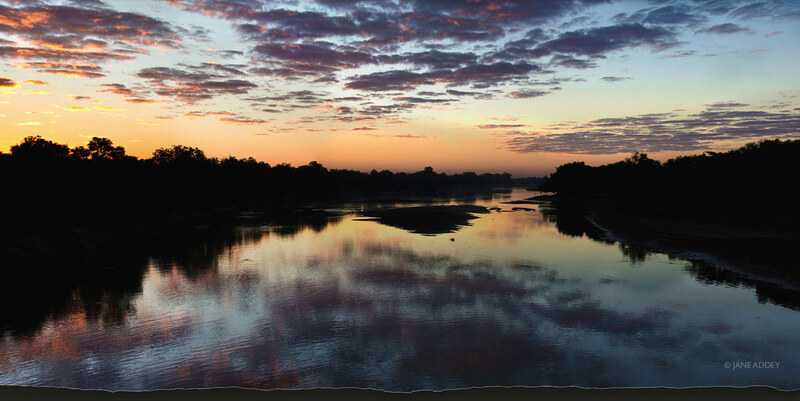 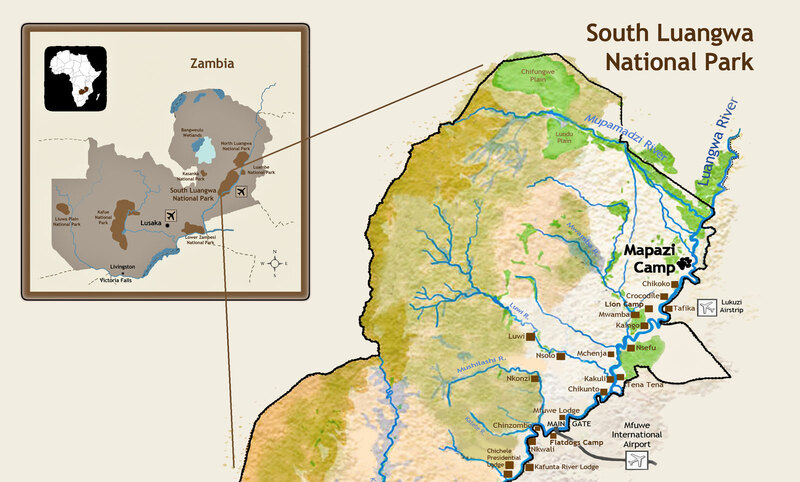 “To be able to experience South Luangwa on foot is something all safari lovers should attempt to do. 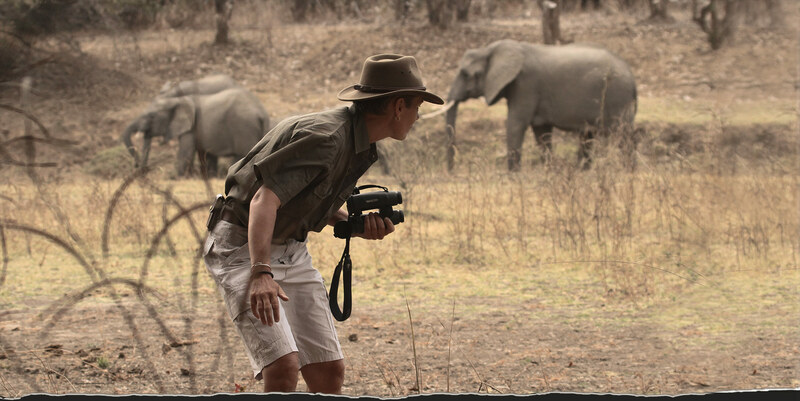 However, to do so with a guide like Deb Tittle in a remote ‘vehicle-free’ area is something truly special – I struggle to think of a better way to experience safari and one of the finest wildlife sanctuaries in the world.” - James Williams, Wildman Safaris.